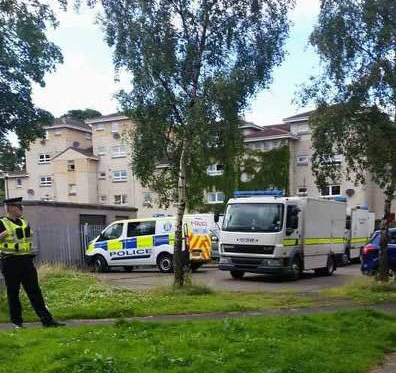 Police in Edinburgh have detained a 40-year-old man after a suspicious package was found at an address in Niddrie on Monday 25th July. Specialist engineers from the EOD attended. The surrounding homes were evacuated as a precaution while the engineers assessed the package. They established it was not be a viable device and that it posed no threat to the public.